Born 1948 in Finland. Moved to Stockholm 1989. In Finland, worked as a translator. Learned oil painting in high school and on various courses. Designed fabric patterns on freelance basis. 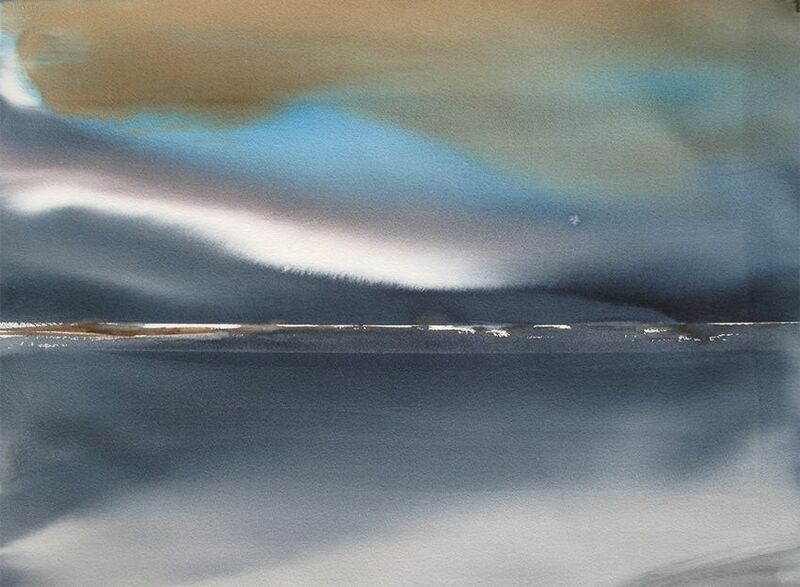 Chose to focus on watercolour after studies in fine arts and design in Sweden.